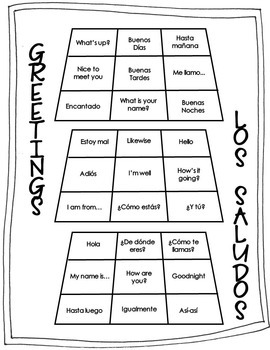 This download includes fun activities, practice and games all about greetings and introductions in Spanish, 150+ pages/slides in all. 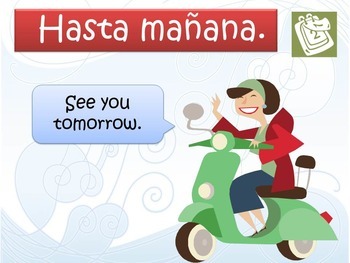 Answer keys, instructions and teacher tips included. 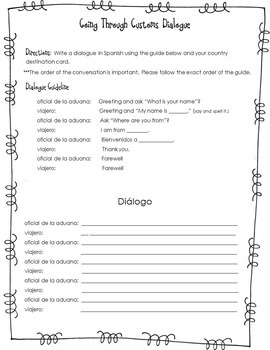 Everything you need to teach greetings and basic introductions in a meaningful way is included! 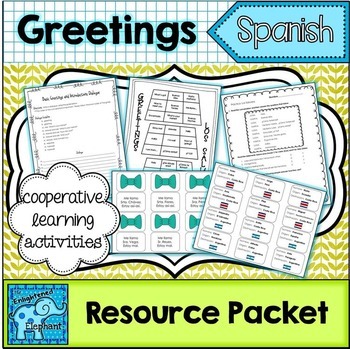 Plus, this packet is a great way to start off the year and get students excited about learning Spanish!